A priority if you want to travel! Don’t Forget your Travel Insurance in Costa Rica! So now you have everything put together and are ready to visit Costa Rica. You packed your clothes, your passport, you even planned out the trip to the last detail! Or have you? One thing that most of us always forget until the last minute is Travel Insurance. This is very ironic because this is the thing that is probably the most important for travel. You may be wondering though, what is the best type of travel Insurance? Where Should I get it? and how much coverage should we get? Luckily, Costa Rica is one of the best places to be in Central America when it comes to health insurance and possible medical problems. 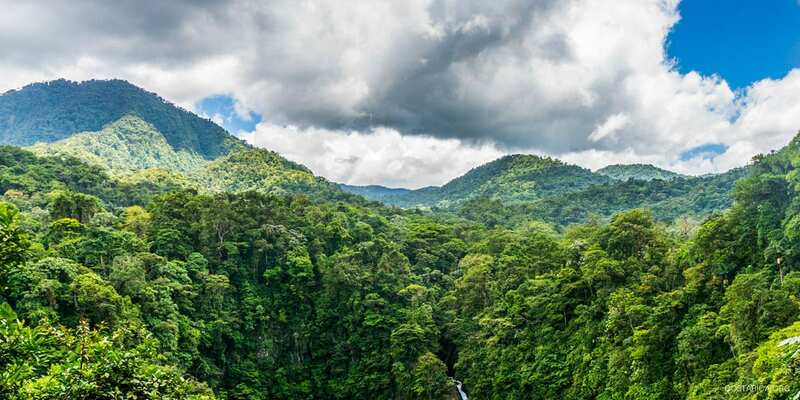 Check out our Safety Article for tips and trick on Costa Rica (everything from traveling around to keeping an eye on your personal belongings) and read on for our advice on Costa Rica travel insurance! 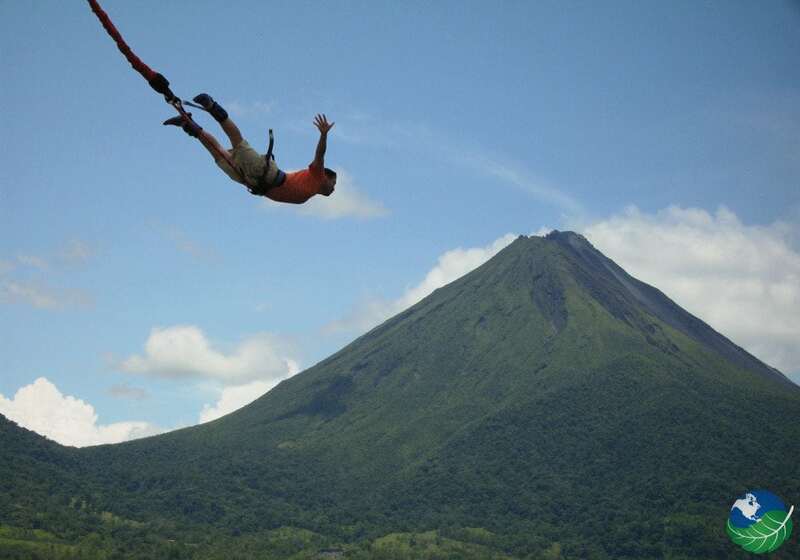 We do not provide travel insurance or health insurance for your trip to Costa Rica. This is a purely informative article only. 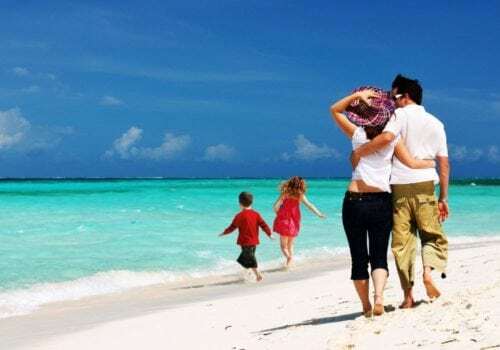 We strongly recommend you develop an insurance plan tailored to your travel needs with one of the travel insurance companies in your country of residence and always check the fine print on the insurance policy as well as the insurance coverage. What follows is basic information that is good to be aware of prior to visiting insurance providers. What is the best type of travel Insurance? Let’s start with the types. For different travelers, there are different types of Travel and Health Insurance in Costa Rica. Some of it will simply depend on your destination. Perhaps you won’t just be spending your vacation on the beaches but you enjoy Scuba Diving or white-water rafting and then not just any type of insurance will cover you. Or maybe you have pre-existing medical conditions that limit your abilities. And lastly, what about us regular travelers? You can the type of insurance all depends on your circumstances. Learn more about then and also realize that everything will run more smoothly for you locally, if you are registered at your embassy or consulate. This is the most basic travel insurance you can get. Regular travel insurance should cover a basic list of expenses. Here are a few things to pay attention to when you are shopping around! Your most basic of insurance plans should cover medical expenses, lost baggage, trip cancellation, car accidents, personal liability, and surprises like having items lost or stolen. Also, make sure to keep an eye out for natural disasters in the fine print. You don’t want to be caught in one without coverage in case of an emergency! If you are worried about diseases like Yellow Fever, you should note that in Costa Rica you won’t run the risk of contracting it so you do not need the yellow fever vaccination. Dengue and Zika are the prevailing mosquito-carried diseases you could contract during your trip to Costa Rica but there are no preventative pills or vaccinations available. Local authorities are very organized concerning these threats, however. For your travel safety, read more about Costa Rica vaccinations and Costa Rica mosquitoes. Even if you are stronger and fitter than a 30-year-old, it generally won’t matter because the insurance companies will have a set policy based on statistics. This is especially true if you have had recorded health problems in the past. Once again, make sure your plan covers the basics but you will also want to look at things like how much coverage you get for the best price. It isn’t always good to go for the cheapest option, especially if you do have a disability or health problems. You may want to find a specialist insurer that covers all ages. One of the most important things to keep in mind, is to list all health problems and disabilities. If you did not at the time of buying insurance, then companies will likely not cover you for those related problems during the trip. The best thing you can do is shop around and ask the travel insurance providers questions about your specific situation but also about emergency medical coverage, emergency assistance and what type of assistance to expect, the cost and possible expenses that have to made locally, what benefits you enjoy, what in the event of unforeseen circumstances and illness, and so on. If you like to explore and want the peace of mind that you are covered during a bad accident, then you will want to get the right insurance. You will want to make sure your insurer covers things like extreme sports. Ask them specifically what they cover whether it be for Scuba Diving or parasailing or bungee jumping, …. Your tour operator might also be able to provide you with information on this but they do not always offer insurance. Make sure to double check this! Now that you know what type of insurance you need, where can you get such a thing? For regular insurance, you can go a number of different ways. Ask your regular insurance company. They more than likely have travel plan and may be willing to give a discount because of past service. Your bank may also have travel plans. What about the credit card company you use? You might even be able to collect travel rewards points. Ask what your family and friends have used. American Expressis always a decent choice, they give you all-round plans and have good phone service. Scotiabank orScotia Life has always come through and offers good deals with proper coverage. You can also always go with bigger companies like Expedia, Travelocity or others that offer insurance as part of a travel package. https://www.divemasterinsurance.com/Dive master is an insurance company solely for divers. They cover you to all depths. https://www.worldnomads.com/World Nomads has many different types of Coverage and is trusted worldwide. This is the probably the biggest question. Once again it all depends on who you are and what you want to do. If you are adventurous then it is best to get a more in-depth plan. One that covers everything from the deep blue to your high-flying adventure. If you are a normal traveler, then your basic plan will do. Especially if you will only be lounging at the beach. 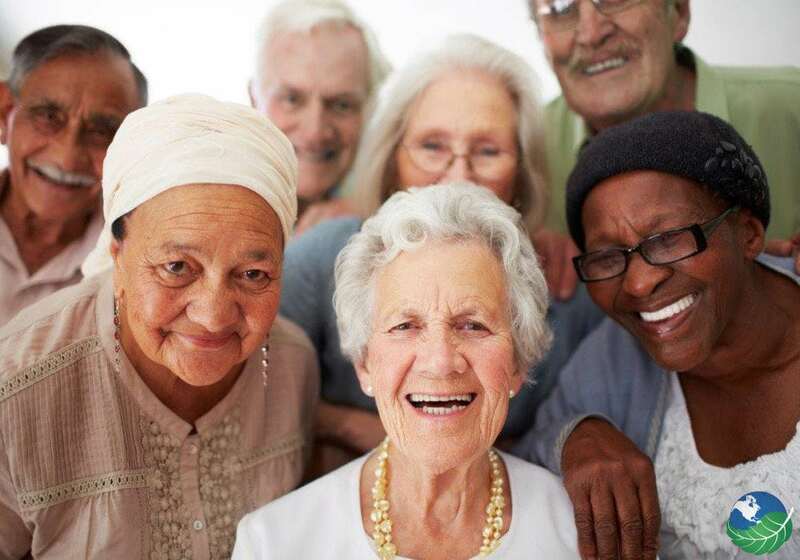 And for seniors or the disabled, make sure to find a plan with your specific needs and mention any health problems. The best thing you can do in any situation is shop around and see what works best for you. Tell your company everything you will be doing and ask for special deals. You don’t want to buy the cheapest plan if it barely covers the essentials. And the thing you should never do is travel without insurance. We know all too many people that have come into severe debt or received bad treatment by not having insurance. So be smart, and be prepared! Happy Travels and we hope to see you soon in the sunny Costa Rica. Pura Vida!